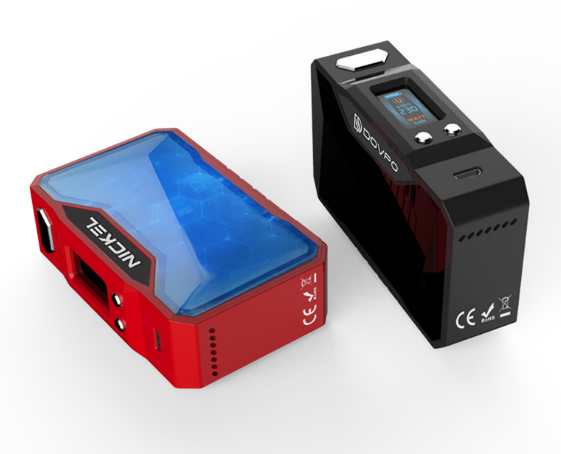 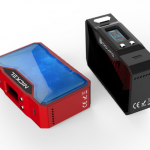 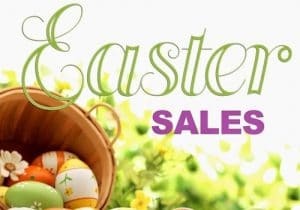 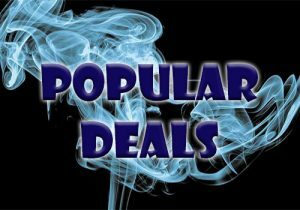 This device features 230 watts of power, dual 18650 batteries, a full color TFT display, versatile temperature control, power mode and micro USB charging. 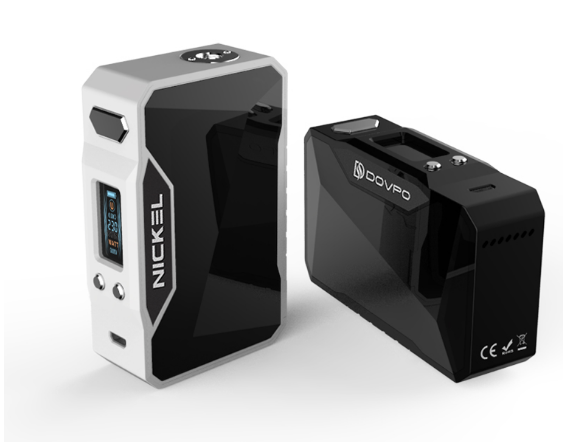 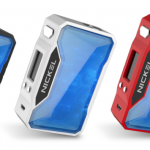 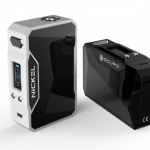 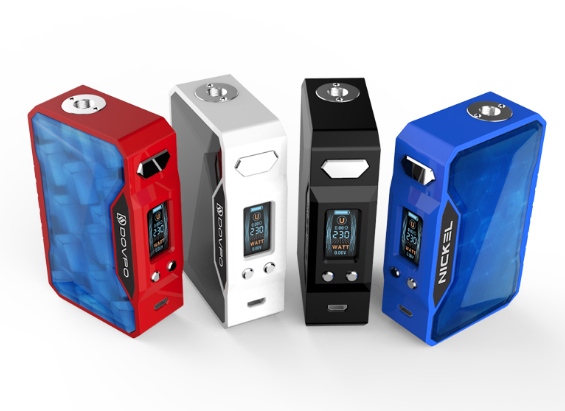 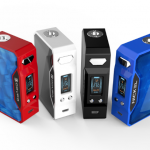 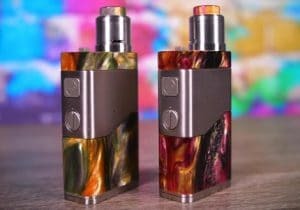 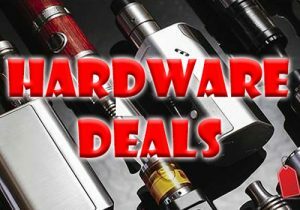 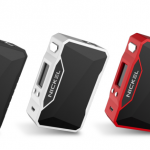 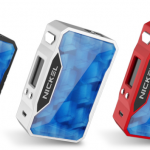 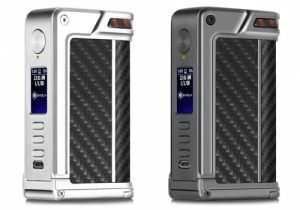 Designed from zinc alloy, the Nickel is constructed from zinc alloy and is quite small for a dual battery mod thanks to dimensions of 90.6mm x 56.6mm x 28.0mm. 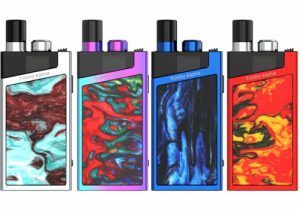 There are three different panel color options: space black, ocean city and ice cubic and each of these can be purchased with either a black, white, red or blue frame. 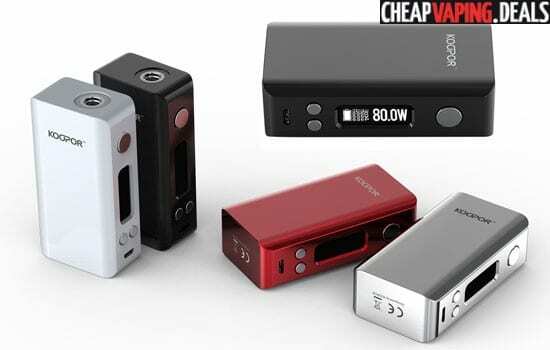 On the control face, you will see an exquisite modern fire button as well as a micro USB port and adjustment buttons. 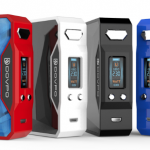 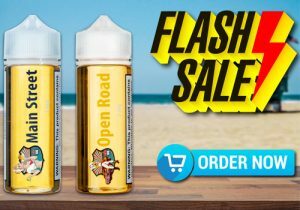 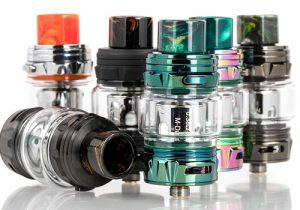 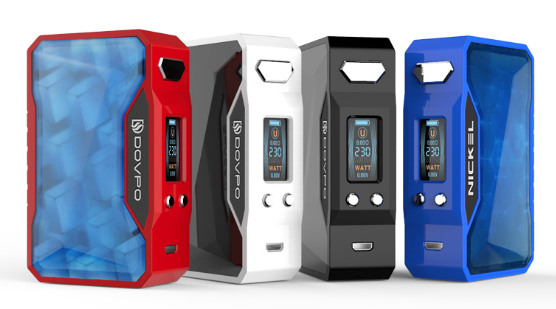 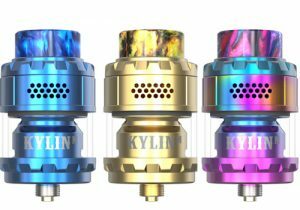 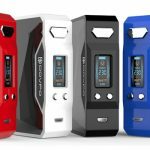 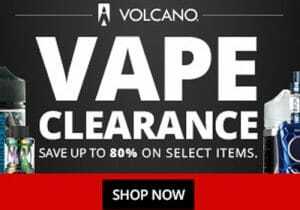 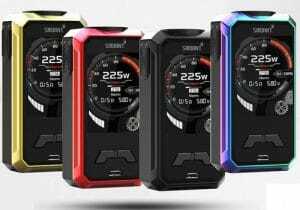 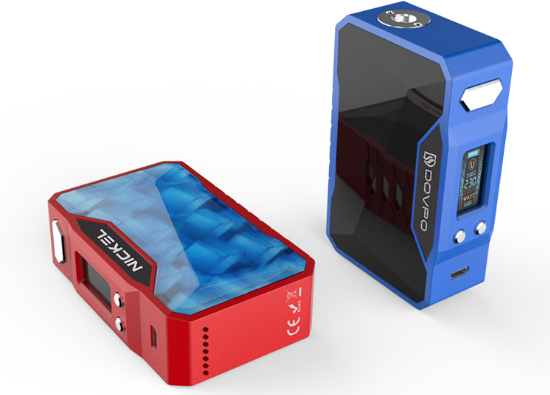 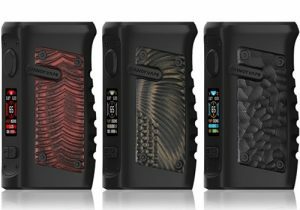 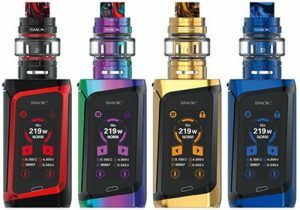 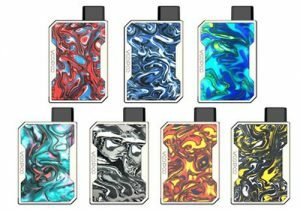 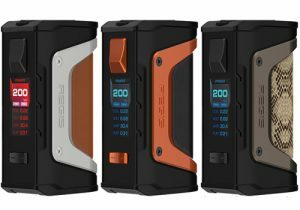 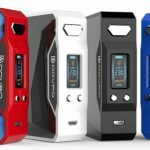 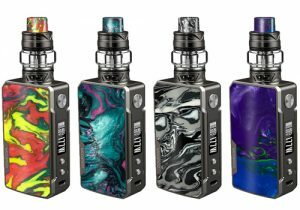 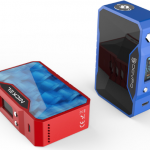 In the middle, the Nickel Mod is built with a 0.96 inch TFT display which displays a battery bar, mode, resistance, wattage, temperature and puffs in full color font. 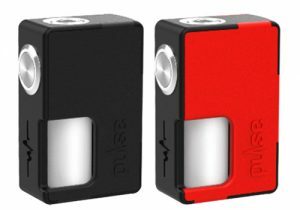 It is uncertain if the colors are adjustable. 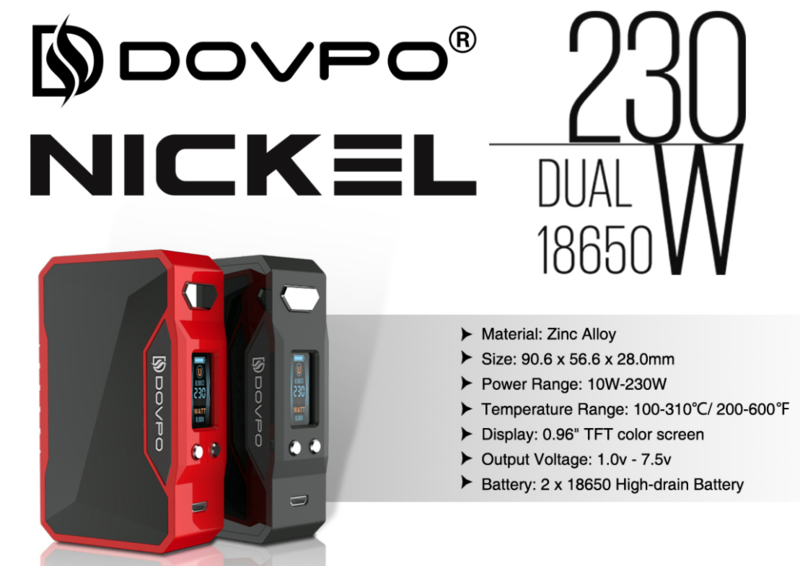 On the technical level, the Dovpo Nickel is capable of operating in power mode or in variable temperature mode. 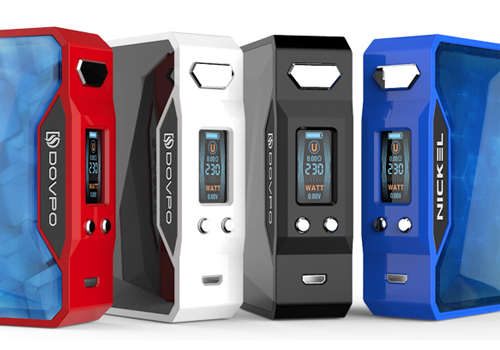 The max output voltage comes in at 7.5V, the highest temperature output is 600 Fahrenheit while output tops out at 230 watts. 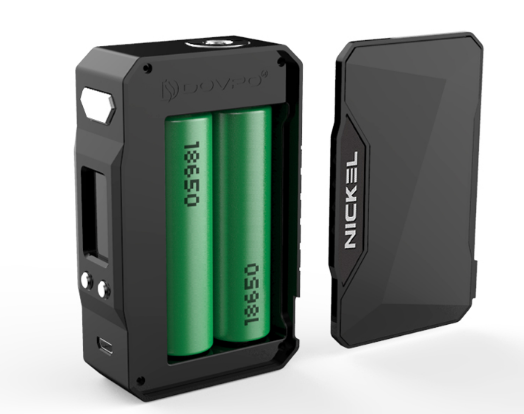 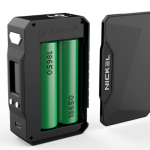 Power is gained from dual 18650 batteries which are installed behind one of the face plate panels.